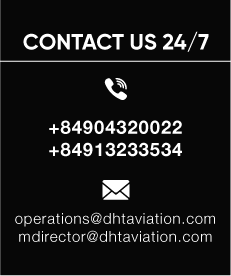 DHT Aviation is one of the leading providers of aviation service requirements. 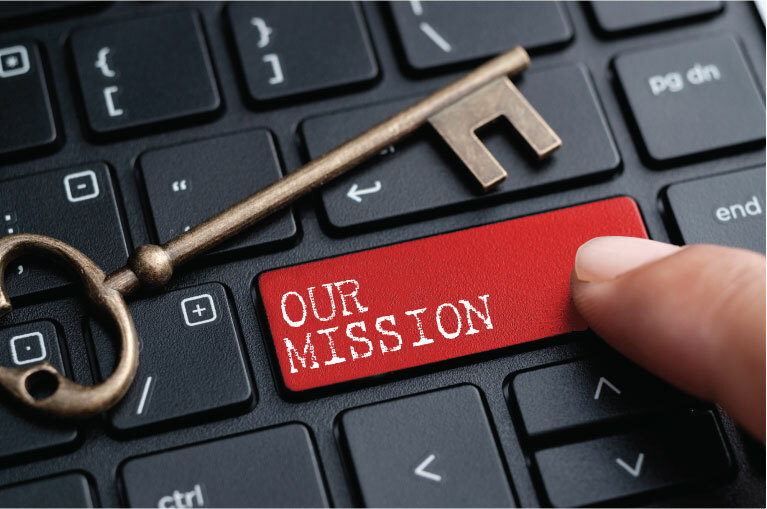 Our core values rest on two pillars, quality care and customer service. We never sacrifice nor compromise on these values and hold them as the hallmark of our achievements. Our clients and partners have come to rely on us to maintain and build on this base and we will never disappoint. © 2018 DHT Aviation INC.